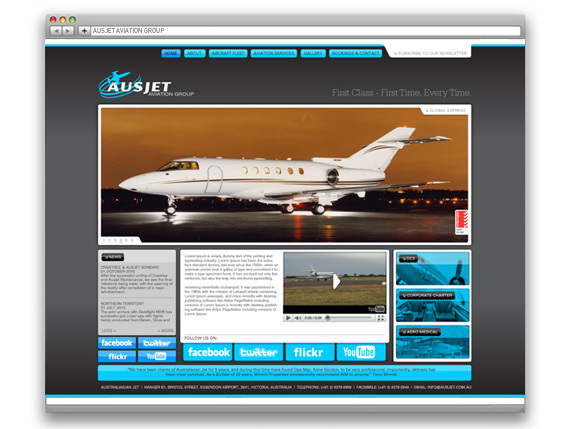 We’ve just launched a complete CMS solution for Ausjet Avaiation Group, utilising CSS, HTML and Jquery technology. Ausjet provides an extensive fleet of state-of-the-art business jets and helicopters available for charter flights within Australia and overseas, catering to both the corporate and budget traveller. 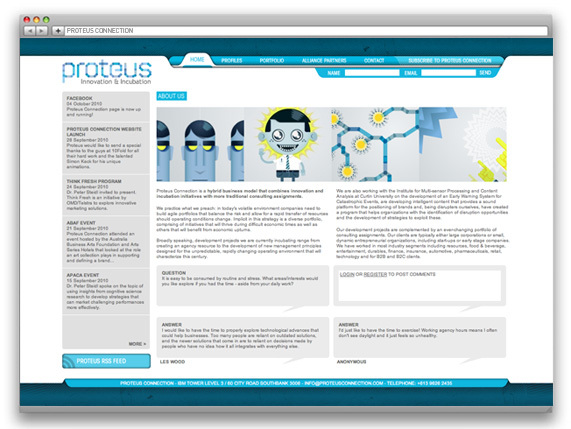 10FOLD recently built a complete CMS solution for Proteus Connection – Innovation & Incubation, utilising CSS, HTML and Jquery. Describing themselves as a “hybrid business model that combines innovation and incubation initiatives with more traditional consulting assignments”, Proteus provides solutions for the largest of corporations all the way through to smaller, dynamic start-ups. The latest instalment to Richmond’s shopping precinct see’s the development of ‘The Hive – The Buzz of Victoria Street’. Consisting of over 21 retail outlets including Aldi and Woolworths and 41 residential apartments, 10FOLD were chosen to create the branding and digital solutions for the development, designing image branding for mobile and outdoor media, direct mail and cinema advertising along with a CMS/Flash based website to promote the complex. 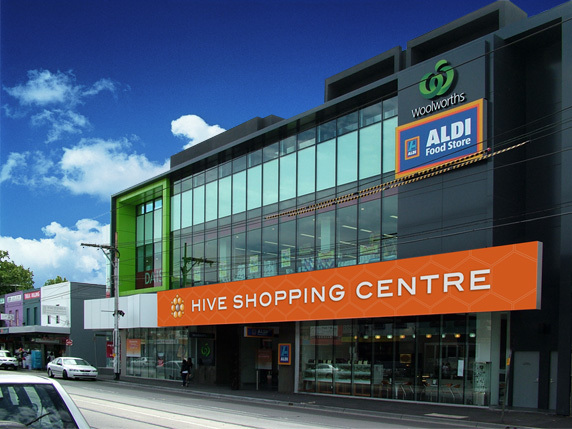 The latest instalment to Richmond’s shopping precinct see’s the development of ‘The Hive – The Buzz of Victoria Street’. Consisting of over 21 retail outlets including Aldi and Woolworths, 10FOLD were chosen to create the branding and digital solutions for the development, designing image branding for mobile and outdoor media, direct mail and cinema advertising. 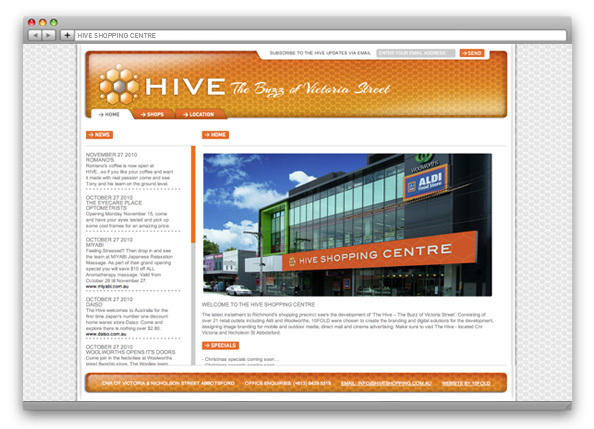 Make sure to visit The Hive – located Cnr Victoria and Nicholson St Abbotsford. As part of the newly formed NAW Group (consisting of Nick Callendar, Andrew Gauld and Wes Greene) we’ve recently launched the collaborative website to showcase our talents to date. 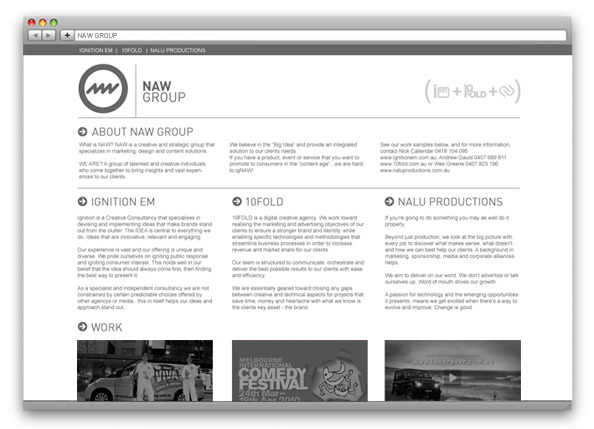 NAW is a creative and strategic group that specializes in marketing, design and content solutions. We are a group of talented and creative individuals who come together to bring insights and vast experiences to our clients. We believe in the “Big Idea” and provide an integrated solution to our clients needs. If you have a product, event or service that you want to promote to consumers in the “content age”…we are hard to igNAW! We’ve just launched a complete CMS solution for Ignition Em. 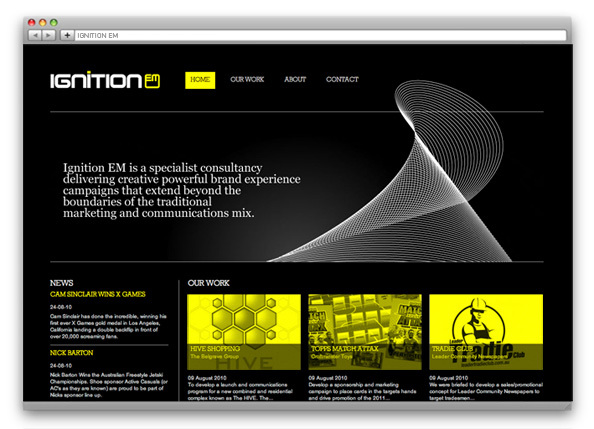 Ignition Em is a Creative Marketing Consultancy that specialises in devising and implementing ideas that make brands stand out from the clutter. The IDEA is central to everything they do. Ideas that are innovative, relevant and engaging.